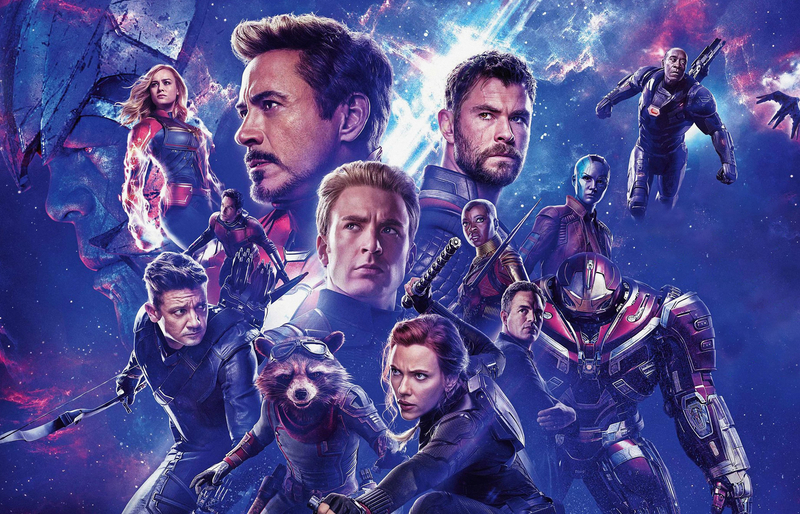 The unofficial run-time for Avengers: Endgame is 3 hours, 2 minutes. Let’s be frank, that’s a long time. It’s not too surprising though seeing as how this is the 22nd installment and the supposed end to a series over a decade long. Marvel’s Infinity War ran 2 hours and 29 minutes raking in $257.7 million in late April 2018, making it the biggest domestic opening in history. In 2012, Warner Bros. and Christopher Nolan’s The Dark Knight Rises ran two hours and 45 minutes. The world of comic book superheroes is expansive, as their stories are adapted to the big screen some of them need more time than others to be told. Judging by their success at the box office I think its safe to say the fans are heavily invested in the story thus far.